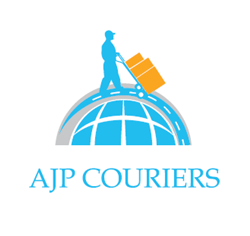 We are delighted to be able to offer a truly nationwide and international collection and delivery service. How you may ask? Let me explain. We can offer this service due to not only having our own fleet of vehicles making deliveries all over the UK & Europe but also with the help of our fully vetted and insured, self-employed owner drivers. They are a vital link in our business and work alongside our own team to help us bring a simply unmatched service, right the way across the country and wider world. This means that despite us being based in North Wales and the North West of England, we can cover work, wherever in the big wide world you may need us to! To BOOK NOW call 01978 800192 and let us get your delivery on the road!